Work has started on a new footpath with viewing areas overlooking the famous Glenfinnan Viaduct in the Highlands. 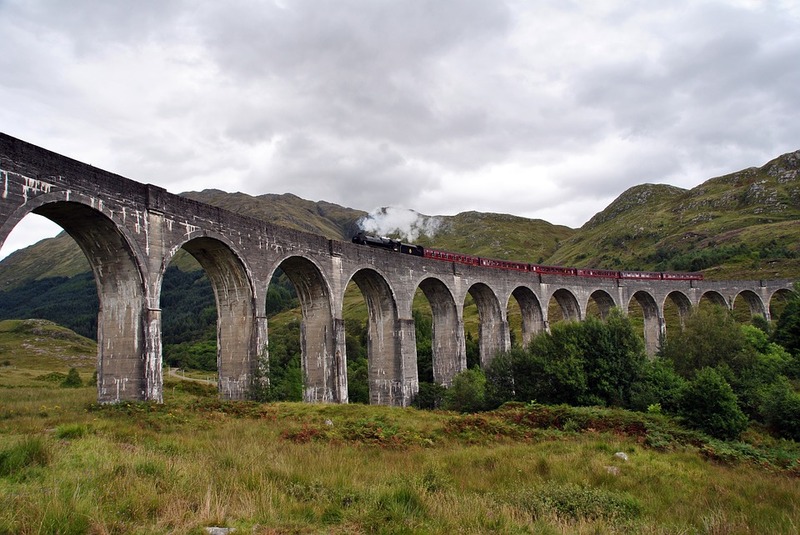 The viaduct and a steam train that operates on its railway line both feature in movies from the Harry Potter series. It comes after figures showed the number of people travelling to see the viaduct has doubled in the past decade. A badly eroded path that crosses a hillside between the Glenfinnan station and the viaduct is being upgraded. New viewing areas are being created with information panels and signs to raise awareness of railway safety issues. Some trees have also been cleared to improve views of the viaduct. ScotRail, one of the organisations involved in the path project, said passenger numbers to Glenfinnan have doubled in the past 10 years, with more than 11,000 visitors in 2017-18. West Highland Community Rail Partnership, Glenfinnan Station Museum, Glenfinnan Estate, Network Rail and Transport Scotland are also involved in the project. Building and civil works contracts with a total value of over £3.6m have been awarded to two island based contractors by Comhairle nan Eilean Siar in partnership the Stornoway Trust. 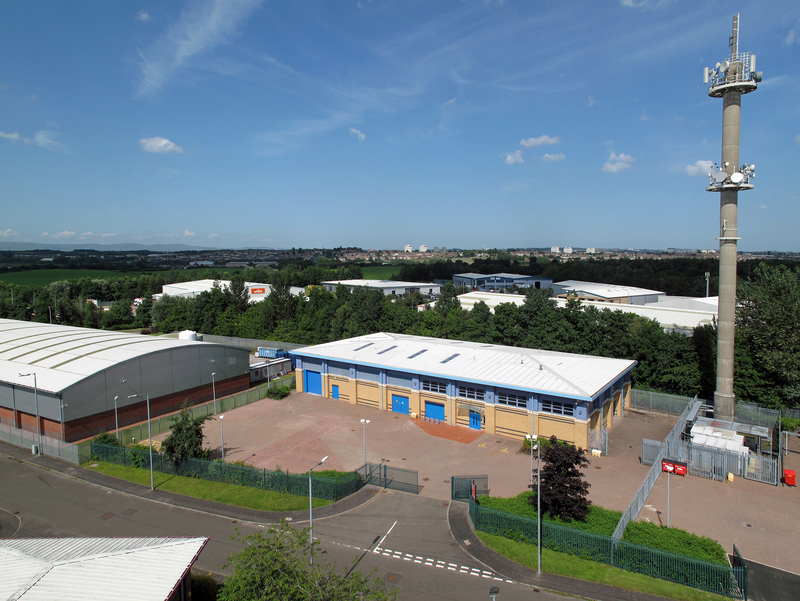 Industrial property developer and asset manager Chancerygate has completed the sale of a grade-A 17,400 sq ft unit at Glasgow’s Tannochside Business Park, as part of a £2.37 million deal with property investment company Ribston. In addition to the Glasgow unit, the deal sees Ribston add to its extensive portfolio with another grade- A unit, a 15,400 sq ft property at Bromborough’s Wirral International Business Park. Both units were initially identified as refurbishment opportunities and purchased by Chancerygate in 2017 as part of its tactical approach of purchasing and refurbishing strategically located units. Following a three-month refit both were let, with the company securing a five-year lease with baking ingredients supplier Macphie in Glasgow and a 10-year lease of the Bromborough facility from essential oils company Ungerer. Callander’s newly refurbished Strathyre Primary School has officially been reopened. A £1.864 million refurbishment project was carried out to provide additional teaching space and a sport, dining and community area. Modular accommodation was also removed. Dundee City Council’s neighbourhood services committee is being asked to allow spending of just over £31,000 to allow the installation of power assisted entry door openers at various complexes around the city. The committee, which meets on February 18, will also be asked to approve nearly £1 million worth of other tenders including boiler and roof replacements. A series of preparatory works have been scheduled later this month ahead of construction on the A9 Dualling project. The A9 Dualling scheme is one of Scotland’s biggest ever transport infrastructure projects, which will upgrade the road into a dual carriageway. Overnight closures have been announced on the A9 between Luncarty and Dunkeld from 22-25 February to facilitate work on the project. Temporary safety barriers will be installed along the 9.5km route to allow construction of the A9 Dualling project to be undertaken safely adjacent to the A9, whilst maintaining one lane of traffic in each direction. Scottish Water has successfully repaired a burst main in Northfield Avenue, Ayr. The work was carried out on a seven inch water main from 8am on Sunday 10 February until 6am this morning, 11 February. A section of Northfield Road from the four-way junction with St George Road and Hunters Avenue was closed during the work. Lochmaben-based Russell Roof Tiles has donated an impressive £4k to another life-saving charity, as part of its continued dedication to supporting the local community. 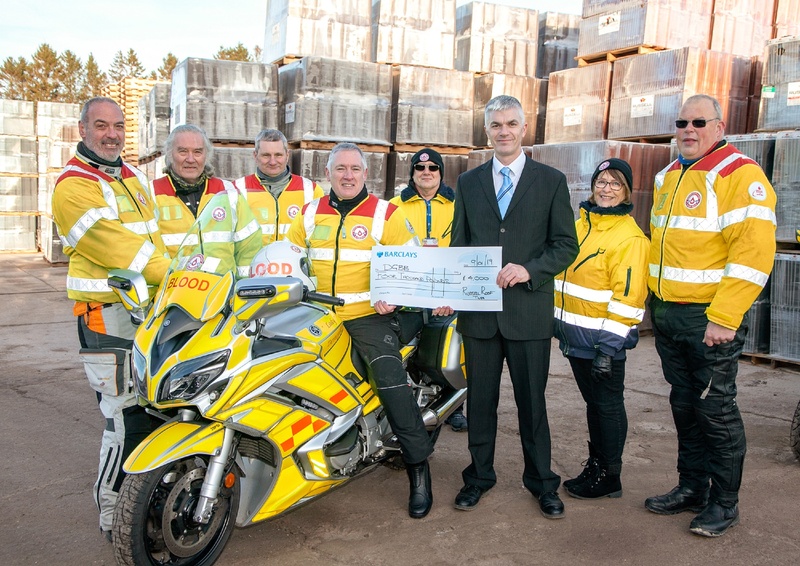 Dumfries and Galloway Blood Bikes (DGBB) was delighted to receive the donation this month, which will go some way in helping the volunteer-led charity carry out vital life-saving work in the community, by providing medical supplies to NHS foundations. Having supported the charity since 2015, staff at the roof tile manufacturer, which employs 61 people at its site at Halleaths in Lochmaben, have been fundraising throughout the year to raise as much money as possible for its Community Fund. The team’s latest venture included a sponsored weight loss challenge which saw £800 raised. The Community Fund was created by Russell Roof Tiles at the start of 2018 and will continue in 2019. It is a communal pot whereby a number of local charities and groups receive a share of money to support the great work they are doing in the local community. Other charities to benefit from Russell Roof Tiles’ fundraising in 2018 included voluntary search and rescue lifeboat service, Nith Inshore Rescue.